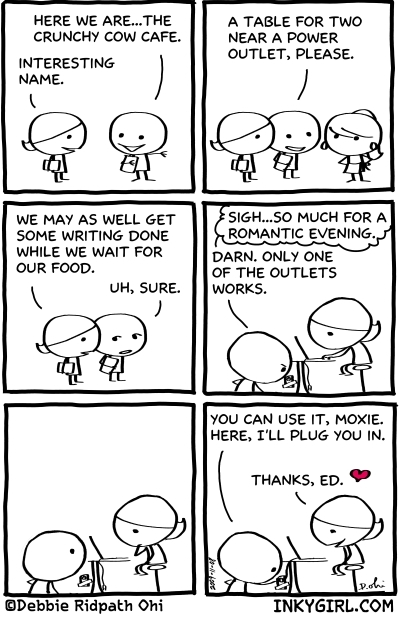 This entry was posted in Uncategorized and tagged date, ed, moxie, romance. Bookmark the permalink. Aww, this is sweet. ❤ And it's such fun reading through the archives and watching the characters develop toward their current style!